After successfully inducting our first group of volunteer charity ambassadors in August, October saw us expand this team of PS enthusiasts! Helping us get out and about to events up and down the country these ambassadors will deliver presentations and host information stands to raise awareness of the free and confidential support available. They will also be responsible for helping to raise valuable funds to ensure that we can continue to assist those in the profession in need. 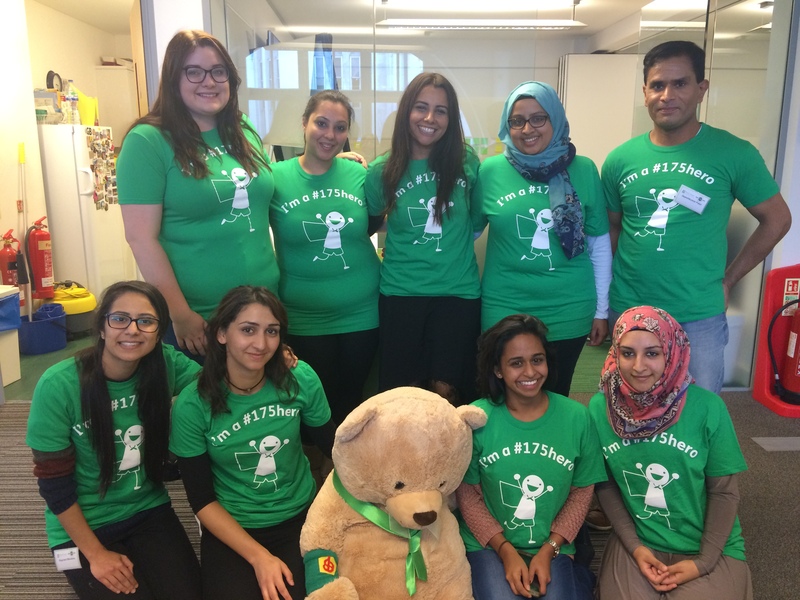 So please say a big hello and welcome to our latest group of Pharmacist Support charity ambassador recruits: Sophie Tomlinson, Neera Goel, Afshan Ghaffar, Sumayya Kasuji, Jayeshkumar Patel, Baguiasri Mandane, Laura Sile, Leena Mahmood and Asqa Ahmad! Interested in becoming a charity ambassador yourself? Click here for information and to download an application form. Alternatively you can email recruit@pharmacistsupport.org or telephone Emma on 0161 4410317.